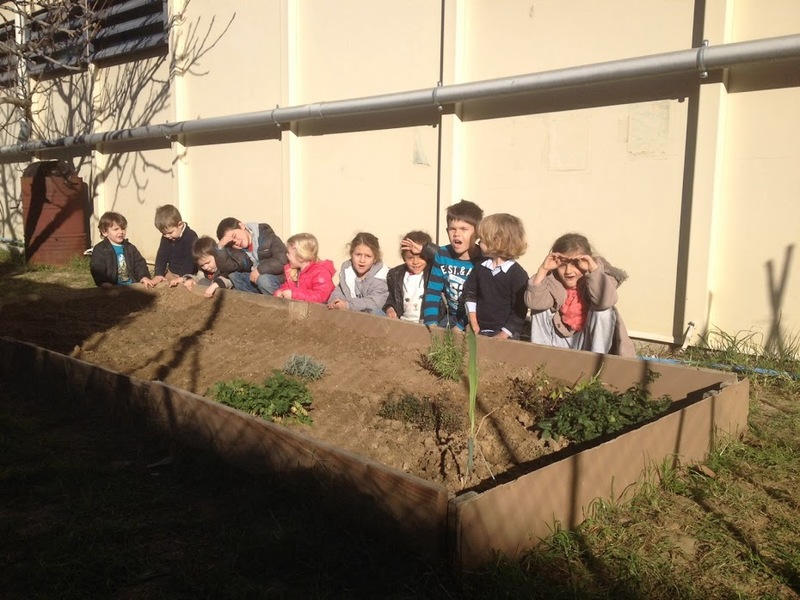 EL NOSTRE HORT: PLANTEM CARBASSONS I BLEDES!!! AVUI HEM TORNAT A L'HORT! A MÉS, HEM OBSERVAT COM LES MADUIXERES I FAVERES HAN FLORIT! QUE BONIQUES! ES NOTA QUE JA ESTÀ ARRIBANT EL BON TEMPS!! !